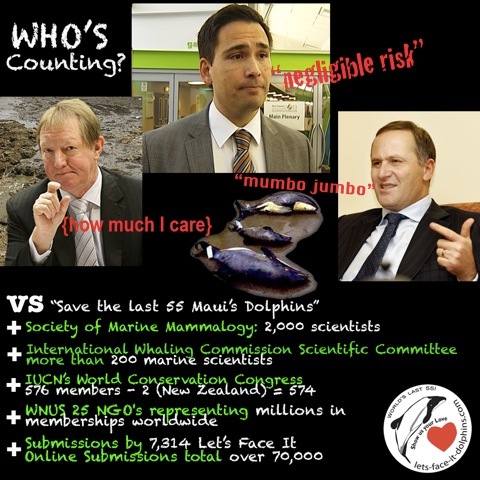 Let's show the Prime Minister of New Zealand how much we care and make the Maui Dolphin the national symbol of New Zealand. 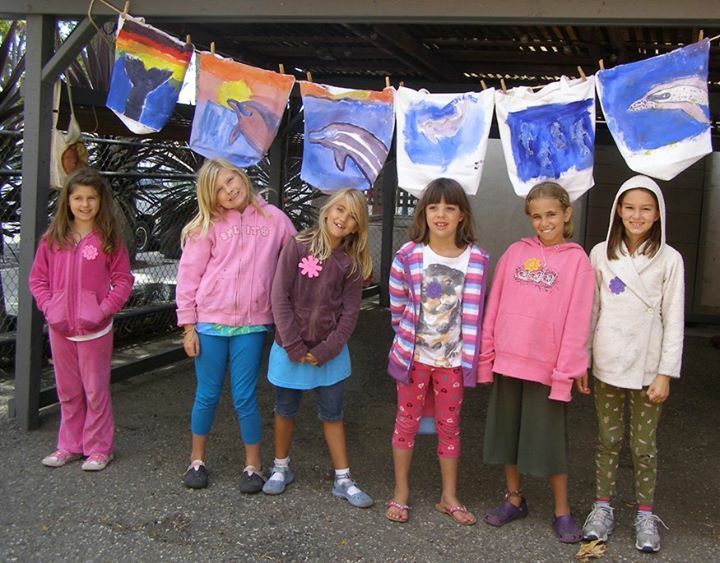 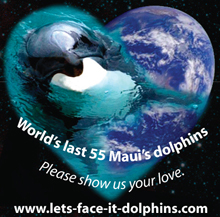 If you've already created your "Let's Face It" Visual Petition, you can still help by collecting more. 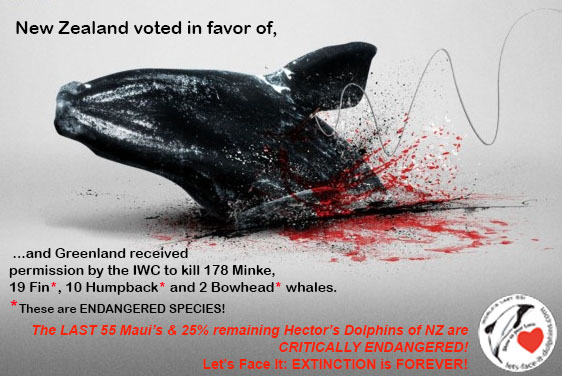 Help us make an even greater impact by reaching our goal of 10,000 "Let's Face It" Visual Petitions (VPs) as we continue to send follow-up e-mails with link to our Visual Petitions page to the New Zealand government. 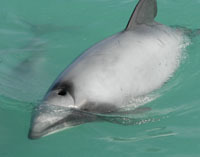 Click here to download our "Let's Face It" Visual Petition Collector's Packet which includes our statement to the NZ government, information about the Maui's & Hector's Dolphins, children's photographic waiver (though most people seem fine without this), and photos of Maui's & Hector's dolphins to choose from.